Are you looking for a slow cooker or a crock-pot to add to your food prep capabilities? They work great to keep food warm or to make recipes that are easy, cheap and taste great. We show you our top 5 best slow cookers where we review each model. 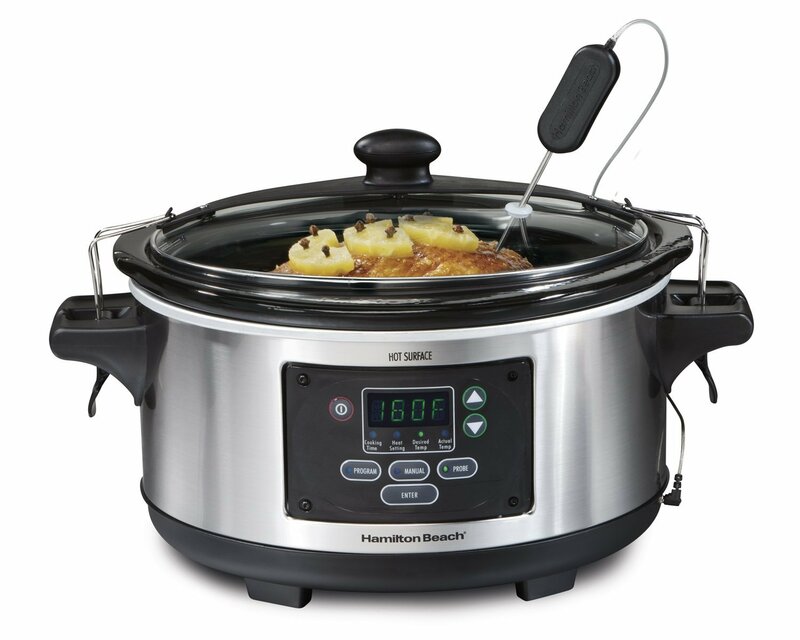 To get our list we rated numerous units from all the top brands like Crock-Pot, Hamilton Beach, and West Bend. Posted on November 3, 2013, in Kitchen & Food. Bookmark the permalink. Leave a comment.